Note: This post was first published in my original Blogspot site on 1-13-17. This week I’m bringing you 2 chocolate reviews for the price of 1 (which is basically free, as usual). 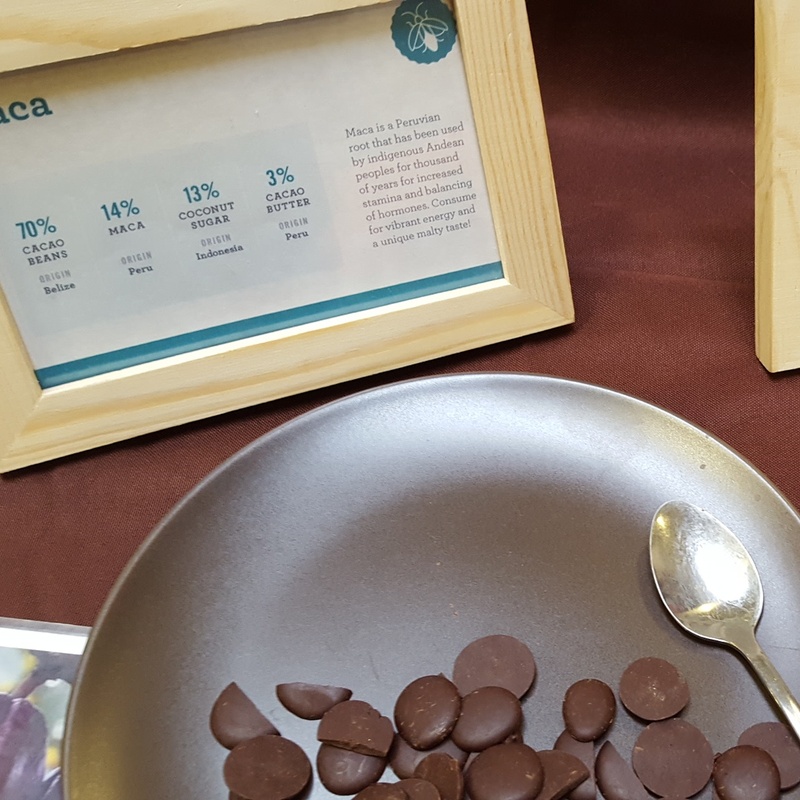 I purchased both the Firefly & Marou bars at the NW Chocolate Festival last Nov. Hard to believe that was last year already!! 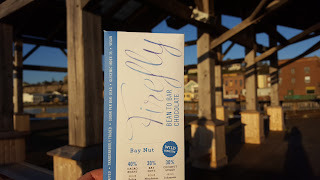 First up is Firefly Chocolate Bay Nut Bar made with cocoa beans from Belize. Bay nuts are indigenous to California, and Firefly harvests wild ones for this bar. These bars are made in California as well. Nose: Roasted nuts, & sesame seeds. Taste: Un-roasted pine nuts, chicory, espresso with 1 sugar added, endive, & amaretto. 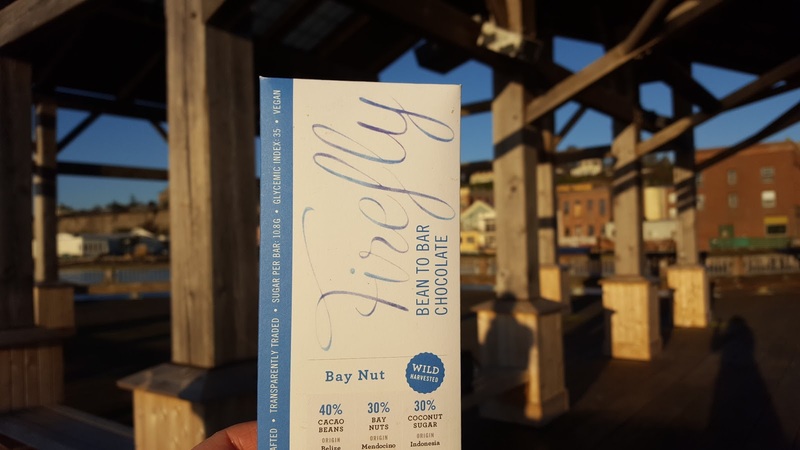 Something that’s cool with Firefly is that the ingredient percentage, and ingredient origin is listed on the bars as well. 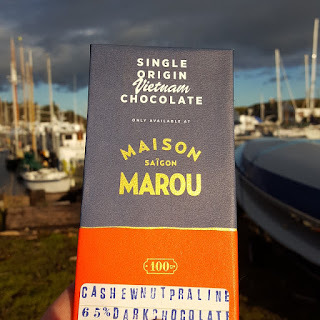 Next up is Marou’s Cashew Nut Praline 65% Dark Chocolate Bar. 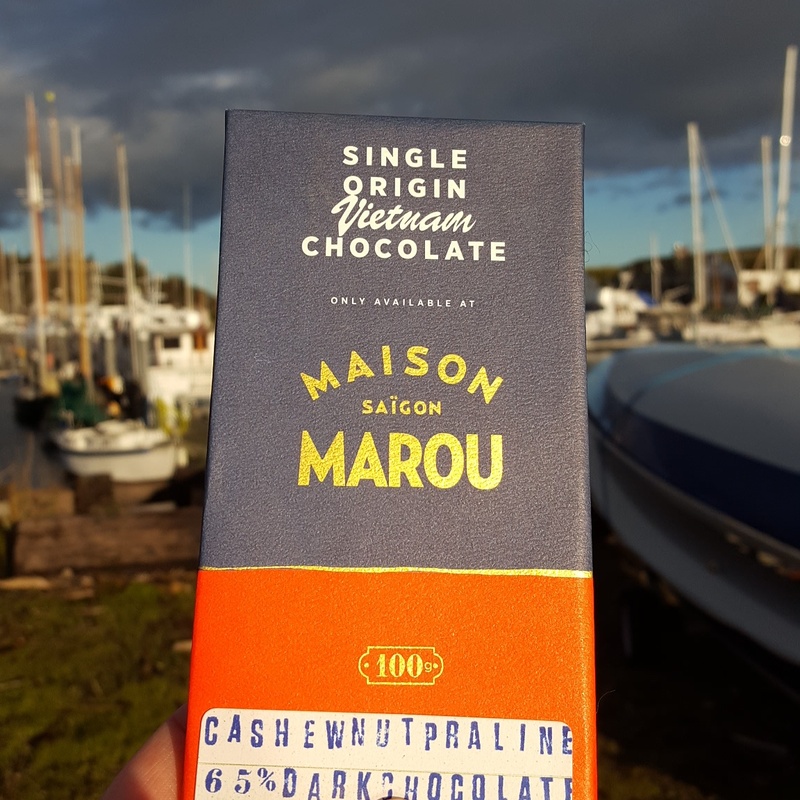 All of Marou’s chocolate bars are made in Vietnam from Vietnamese cocoa beans. Nose: Red fruit, cocoa powder, & graham cracker. 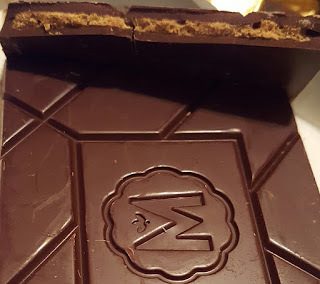 Texture: Smooth chocolate with a crunchy, almost brittle like interior. Taste: Un-roasted cashews, raw sugar, & toasty. Finish: Medium finish with some sweetness, and caramelized sugar at the end.